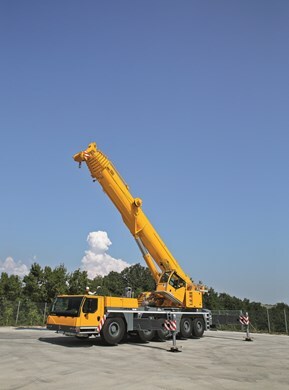 Size matters when it comes to cranes; while you want something powerful enough to get the job done, you also need to be conscious of how much room you have for a crane. 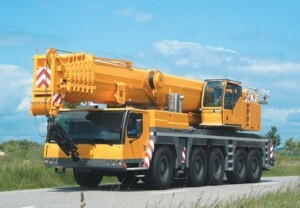 Our 250-ton Liebherr crane is a solid choice if you’re looking for something powerful in a small package. 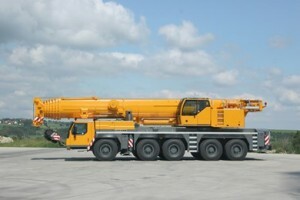 This crane has a 236′ main boom to reach great heights, but the max tip height is 350′ thanks to the 23′ extension and 118′ luffing jib.